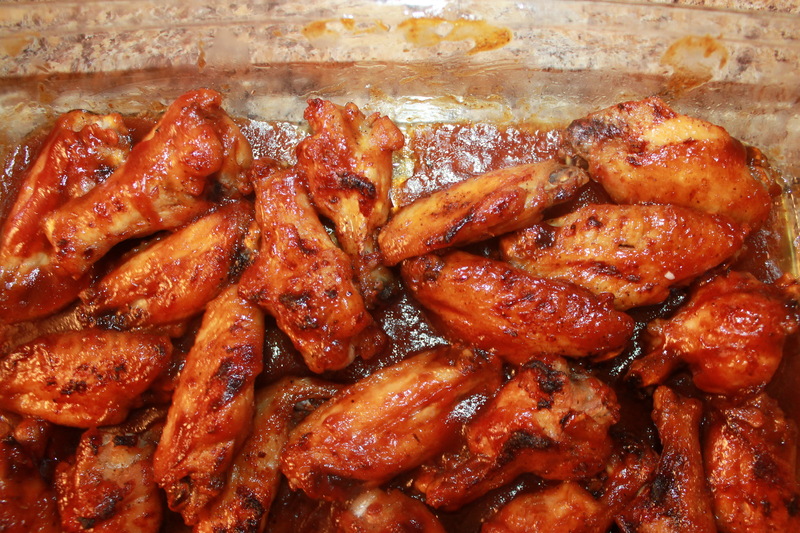 In the South, there is nothing better than barbecue hot and spicy wings. Barbecue hot wings are a favorite for so many different reasons; they’re delicious albeit a little messy, but they’re worth it. Not to mention they’re quick and easy to prepare and they’re the ultimate party food. 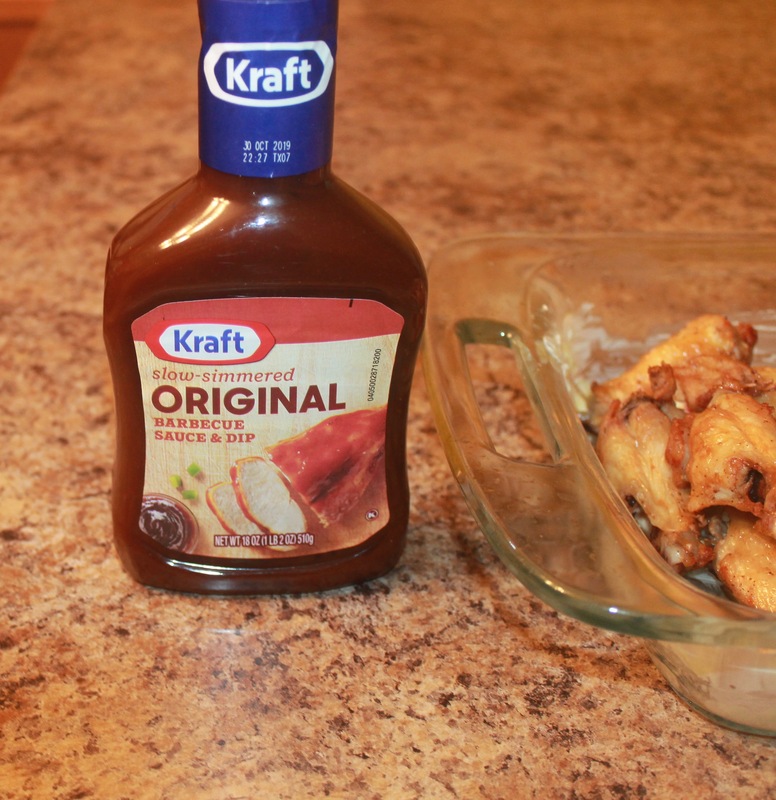 In this post, I’ve decided to make some delicious spicy chicken wings. I wanted to share this amazing and simple recipe. 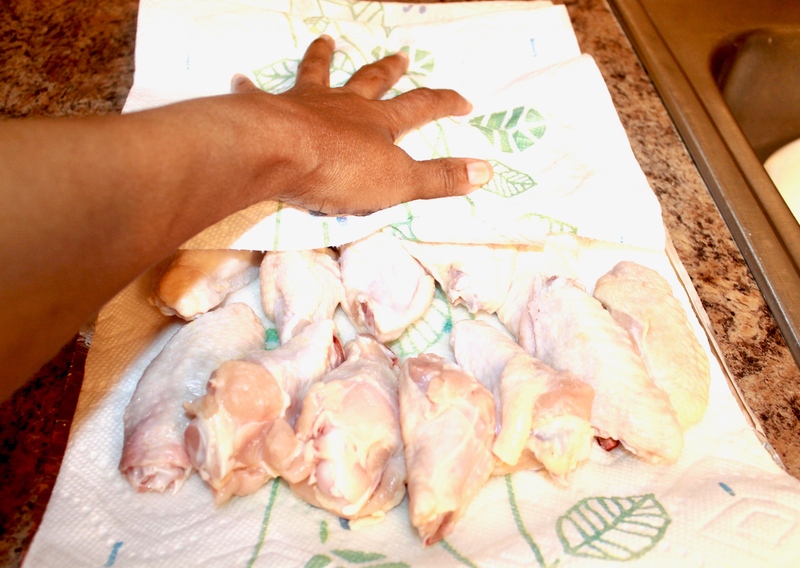 Usually, when I make wings I might make potato salad or pasta salad. 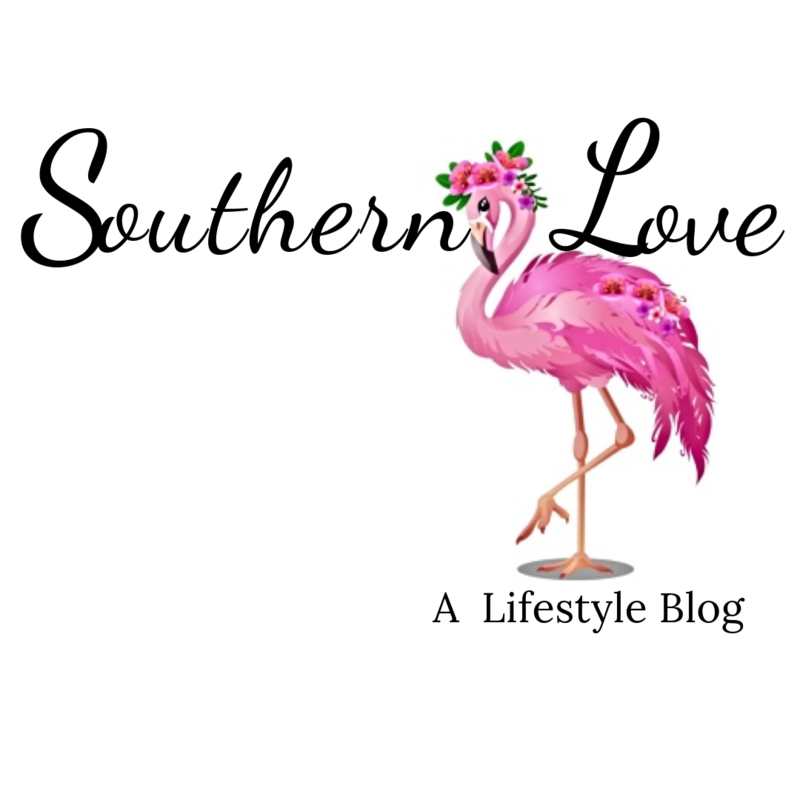 If you need an easy and delicious pasta salad recipe, be sure to click here. However, I’ve chosen to make a cool salad to balance out the spiciness of the wings. I’ve made a baby spinach salad, with sliced tomatoes and cucumbers. So keep reading for the step by step recipe, and the finished meal. 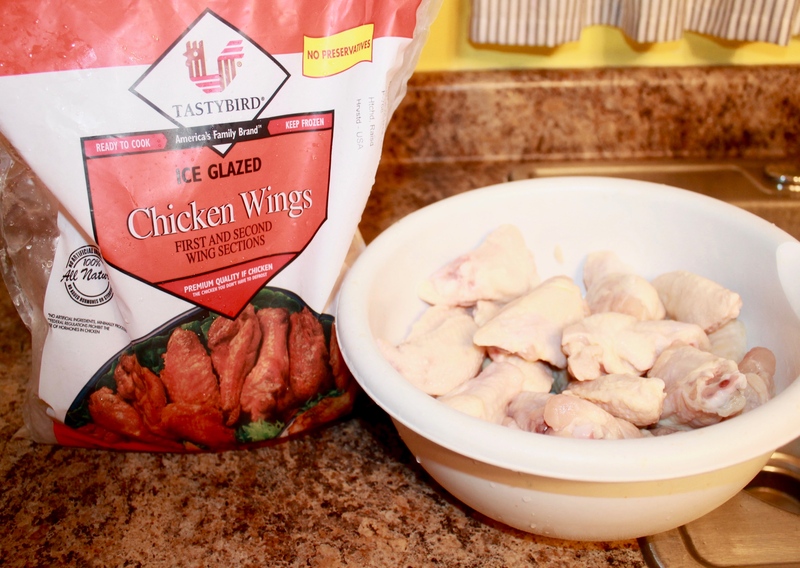 First, we’ll begin with a bag of chicken wings, which have first and second wing sections. You’ll want to put your wings in a bowl. Now I know a lot of people don’t recommend washing your chicken, but I always wash mine. 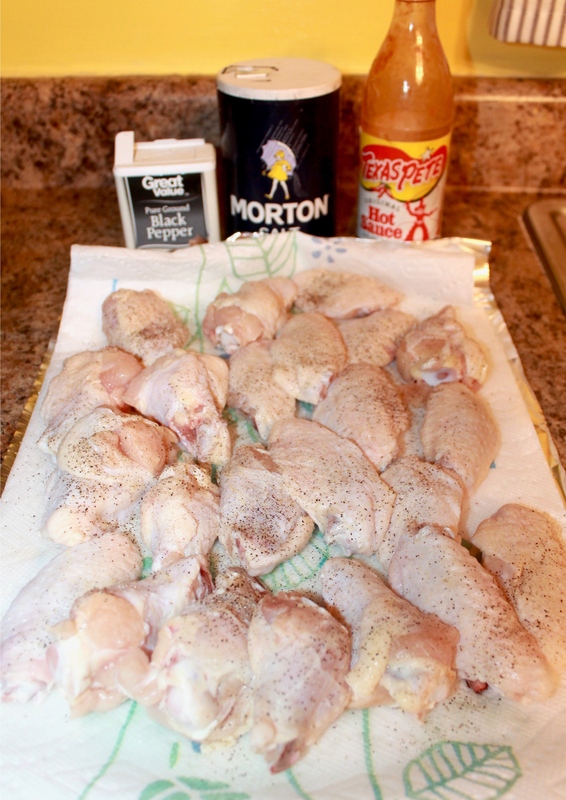 Once you’ve finished drying your chicken, now you’re ready to season your chicken wings. I like to use salt, pepper, and since I’m Southern, I also use Texas Pete Hot Sauce. 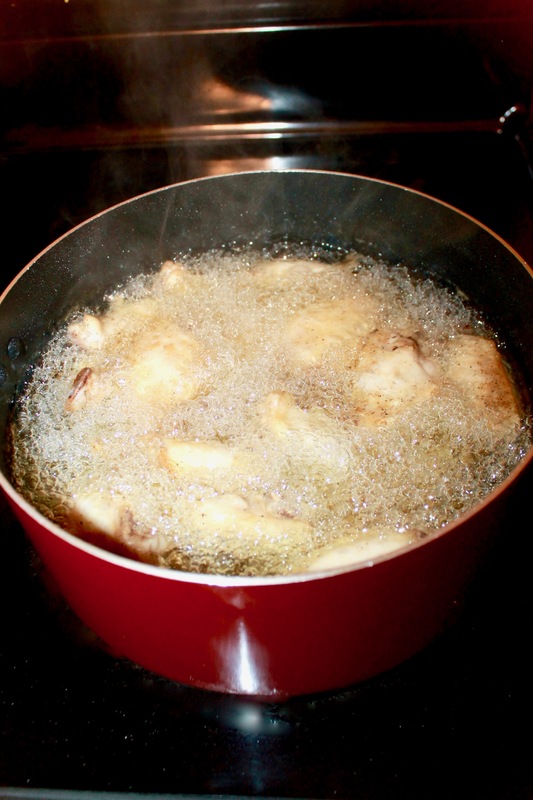 Add your chicken wings to the hot oil, in order to begin frying them. 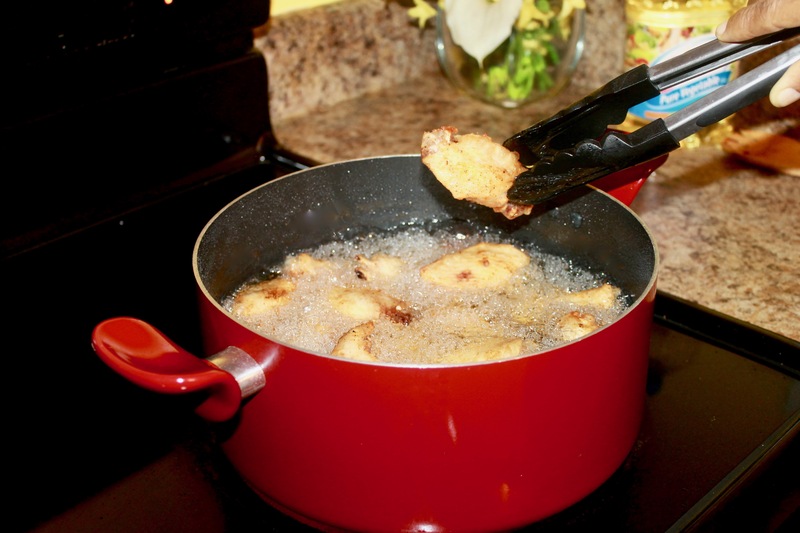 When your wings begin to bubble to the top, remove them from the pot. 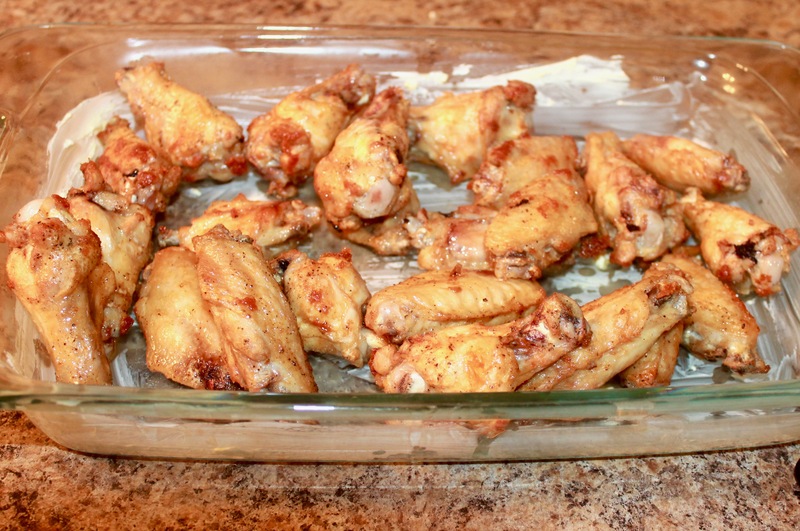 You will want to butter a pan and then add your wings. Add your choice of barbecue sauce and more hot sauce if desired. Place them in the oven on 350 degrees for about 5 minutes. Your wings are already done, so don’t leave them in any longer. They’re placed in the oven, in order to get a nice sear on them. 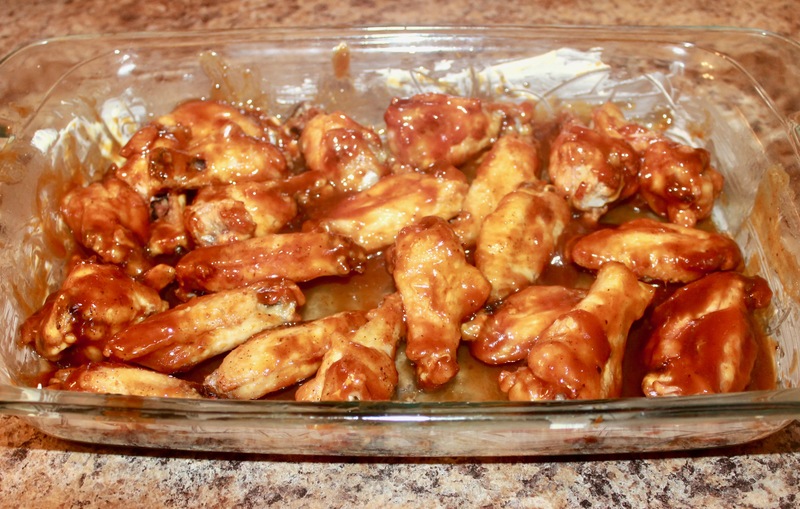 When your wings are done, carefully take them out of the oven and allow them to cool. 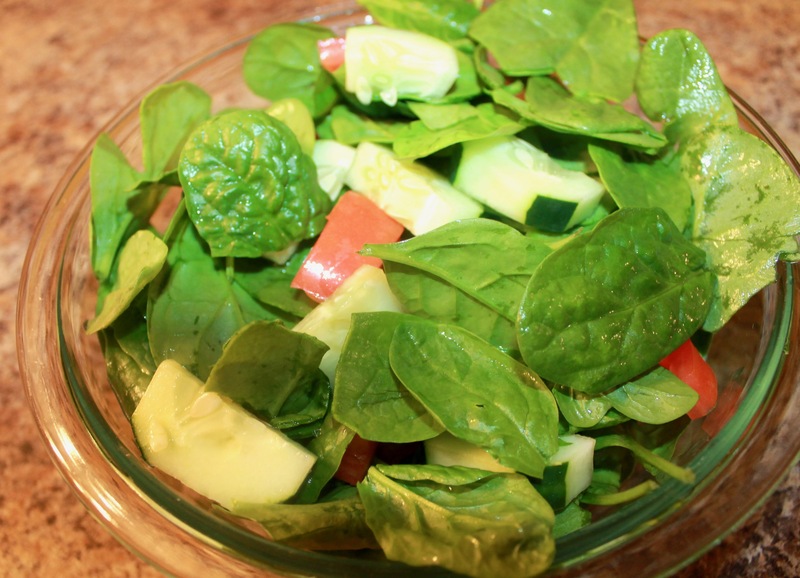 While your wings are cooling you can begin to make your quick baby spinach salad. 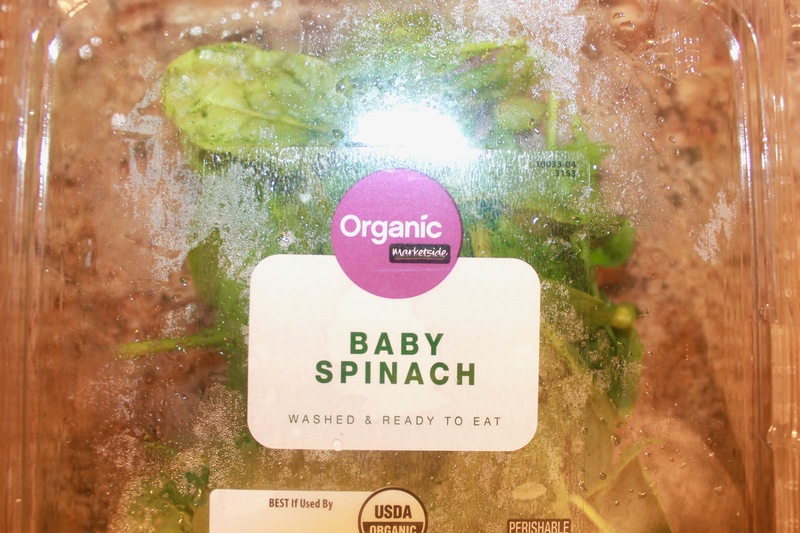 Next, I’ll prepare my salad I like to use organic baby spinach. 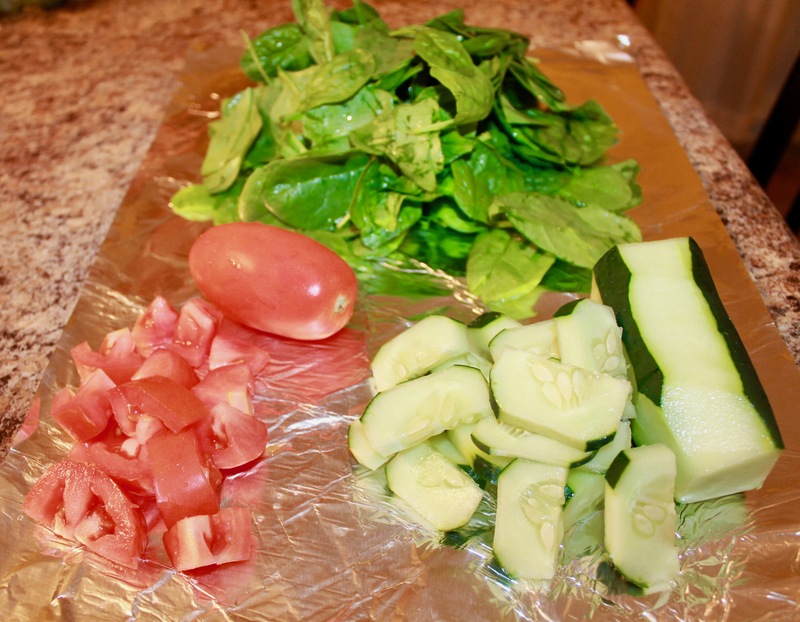 However, you can make your salad with the greens of your choice. 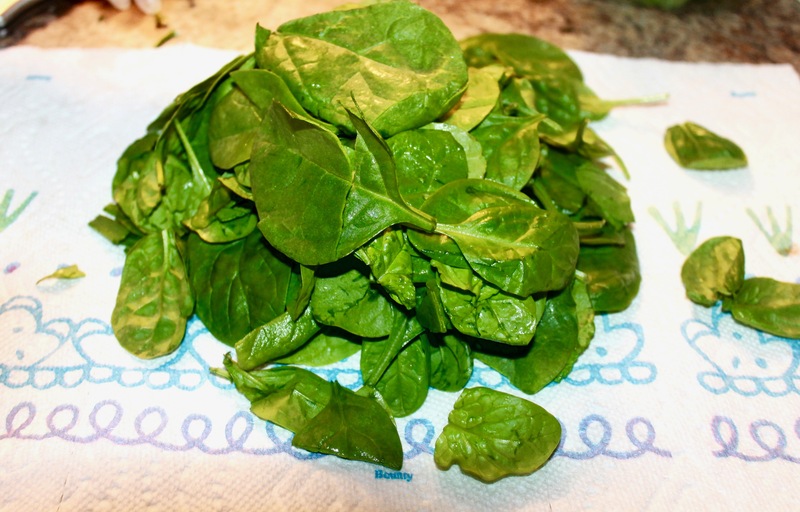 Always wash your spinach and then set it on a paper towel to dry. I decided to also include tomatoes and cucumber in my salad, which is nice and simple. Once I’ve washed and cut my tomatoes and cucumber, I place them in a bowl. 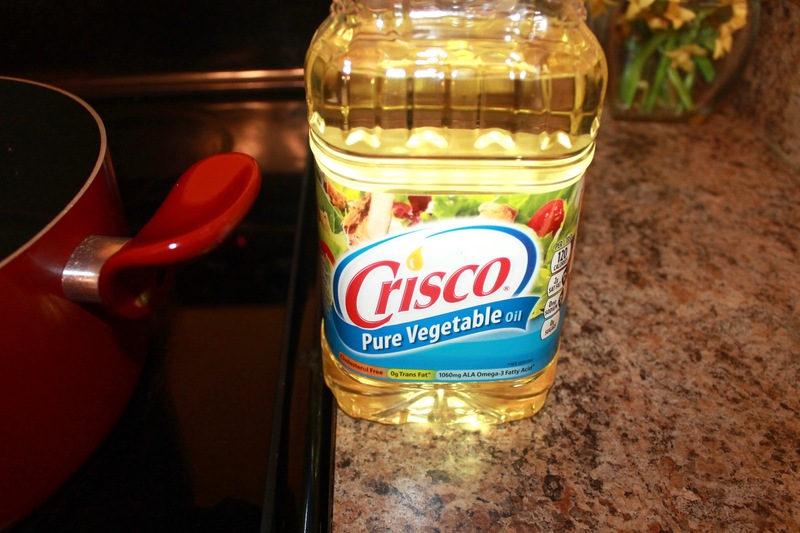 Add a salad dressing of your choice and you’re ready to serve. 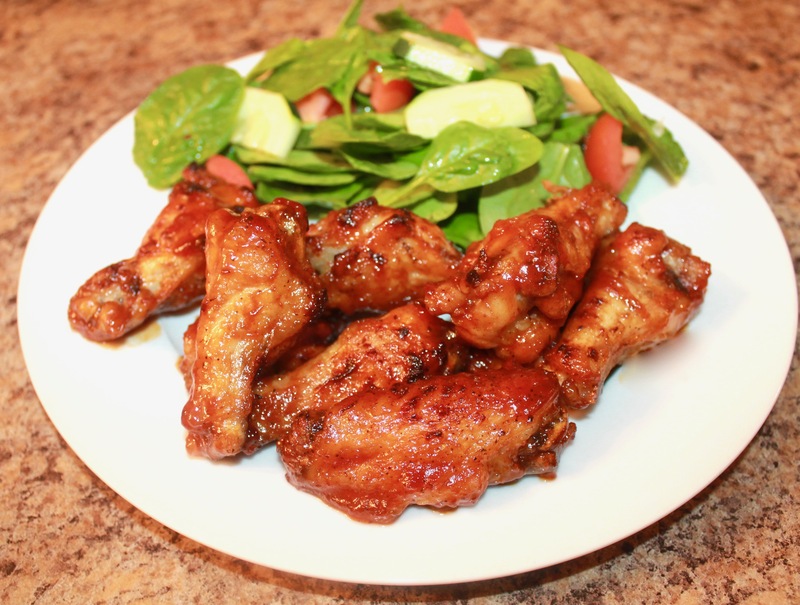 Here are your delicious barbecue hot wings and your simple, but delectable salad. Hope Y’all enjoyed this post and this dish! 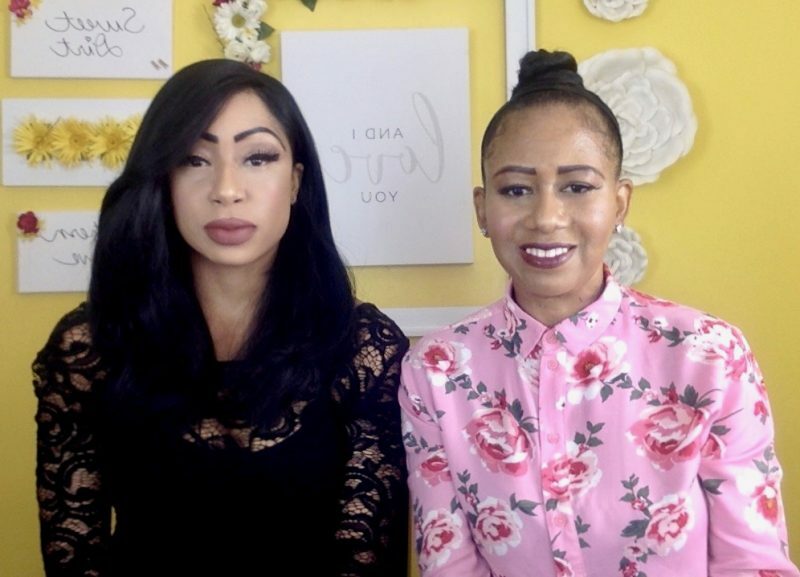 Feel free to let us know what you think in the comments section!